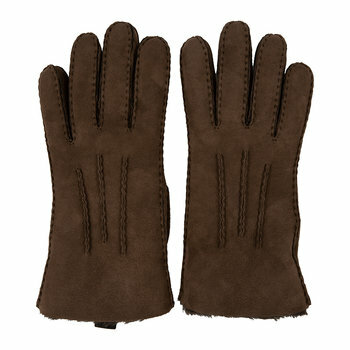 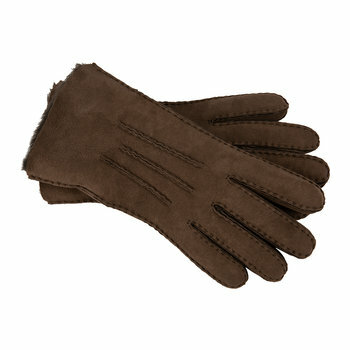 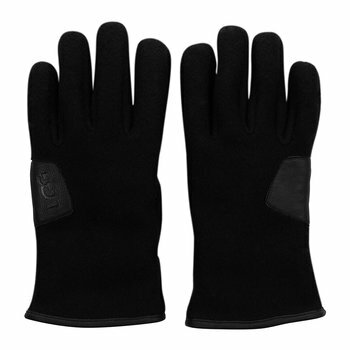 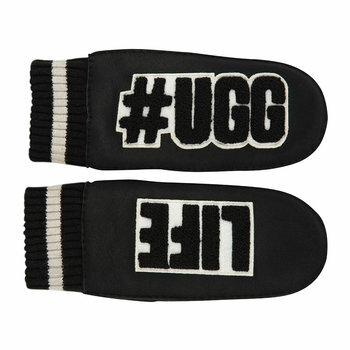 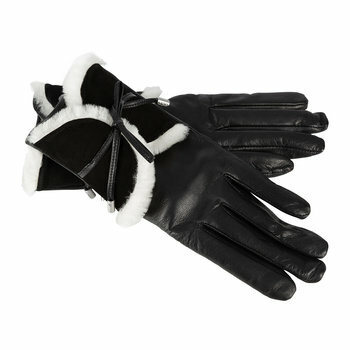 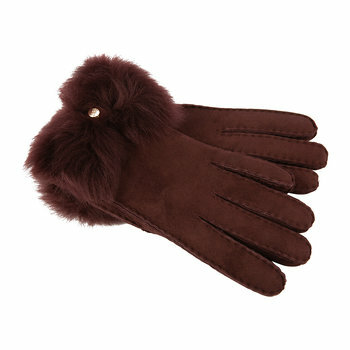 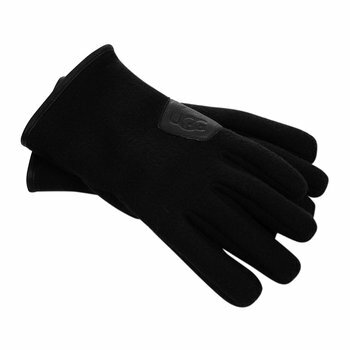 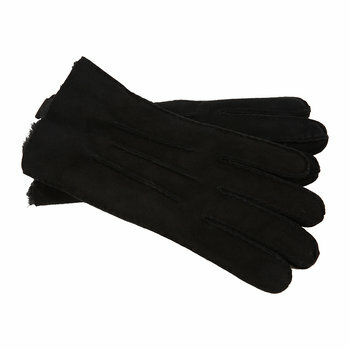 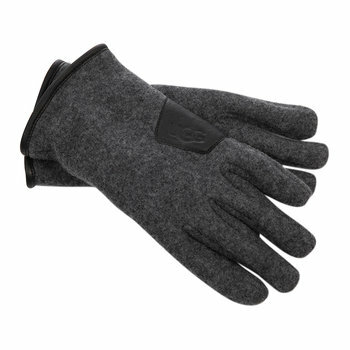 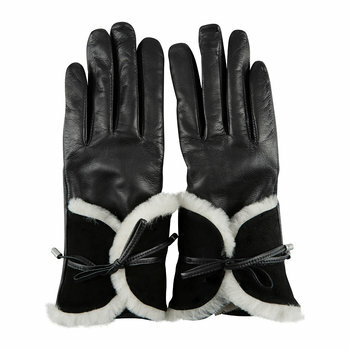 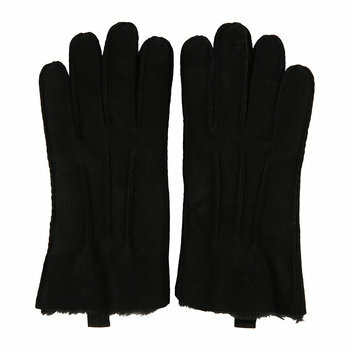 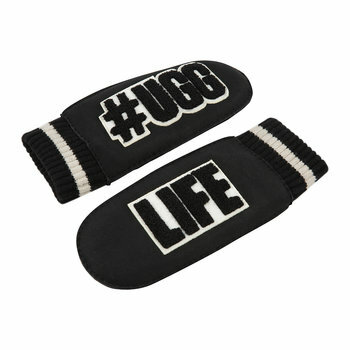 Browse our designer gloves to keep warm during cold weather. 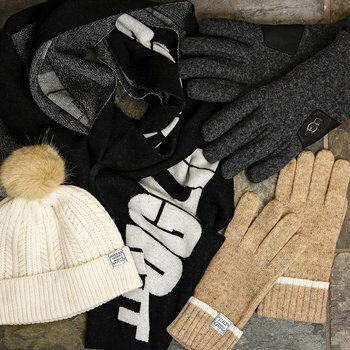 The perfect way to complete winter outfits this collection includes wonderfully soft cashmere, elegant sheepskin and classic leather; each offering hands protection against the elements. 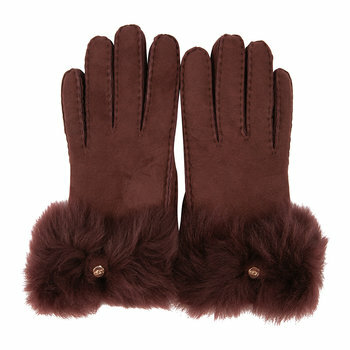 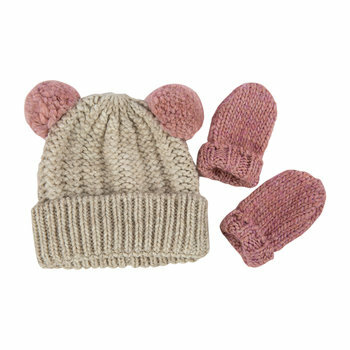 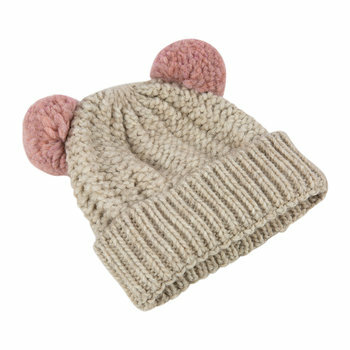 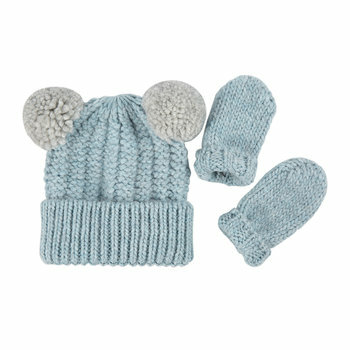 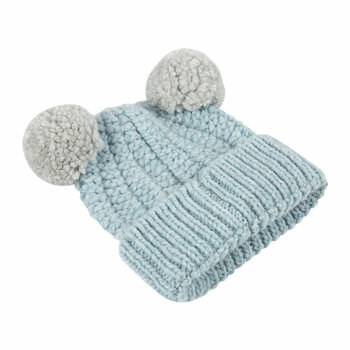 With fur trim, mitten, fingerless and classic stylings on offer, gloves have never been so stylish and create the perfect winter inspired gift idea for loved ones.